Your city matters. It really does. You can spend a lifetime and raise children in a city. And if you become smitten with and find community in the place you live, you’re pretty darn lucky. Asheville is very special, but we need you to keep our local economy thriving. Grow a resilient local economy and thriving community, champion the unique character of our region and advocate for prosperity for all. Asheville Grown is committed to strengthening our local economy through businesses that value the people in our community, the health of our environment and the power of collaboration. Membership is free for locally owned and independent businesses. Learn more and sign your business up today. The Go Local Card gets you access to discounts and special offers at over 440 local businesses, all while benefiting our public schools. Use the directory to discover participating local businesses. 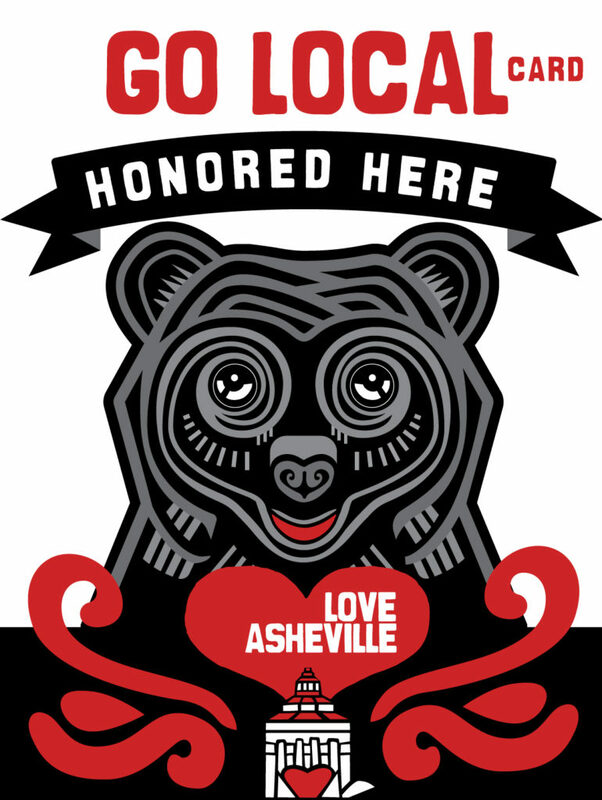 You can also look for our Love Asheville posters and Go Local Card Honored Here decals in windows of locally owned, independent businesses. 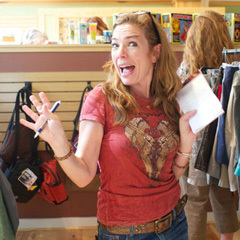 In the winter of 2009, Franzi and a group of local business owners from Lexington Avenue started this movement with a handful of poster, stickers and t-shirts. Nine years later, she’s seen its energy and impact grow, synchronously with Asheville’s acclaim. In 2019, she and the dedicated steering committee will work closer with policy-makers to further strengthen the local community we love. Michele has seamlessly coordinated our public school PTO representatives and local businesses that sell the Go Local Card, helping to grow this program into a nationally unprecedented, self-funded success. She also lends her writing talents to our organization and the businesses and community we represent. 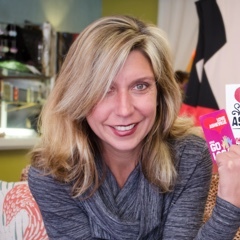 Caroline ships out your Go Local Cards to you with love. 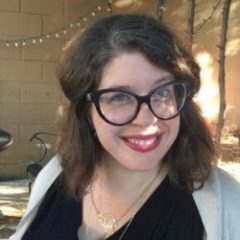 Caroline also co-owns Gold Leaf Literary Services, a local publishing company and is the book buyer for our beloved Malaprop’s Bookstore. Thanks to all the dedicated parents and volunteers for our schools’ PTOs and the businesses and locals who believe in our efforts. This truly takes a village.